If you've ever eaten asparagus before, you may have noticed a funny smell coming from your urine later on. If you've ever wondered if others can smell it, too, you're apparently not alone. A team of Harvard researchers was so curious about "asparagus pee" that they spent nearly $3 million dollars of taxpayer money last year on two active studies, one of which set out to determine if everyone can smell their own "asparagus pee." In the end, they found that 58% of men and 62% of women were unable to smell the "urinary metabolites" produced after asparagus consumption. The reason for this likely lies within participants' genes. Researchers were able to isolate 871 different genetic reasons some people can't smell the funky odor asparagus gives to urine. If you're shaking at the thought of your hard-earned money being spent on asparagus pee, rest assured that the study did have a greater purpose. A press release from the university stated that the study's findings could provide "scientists with future research directions to uncover the genetic determinants of people's overall sense of smell." 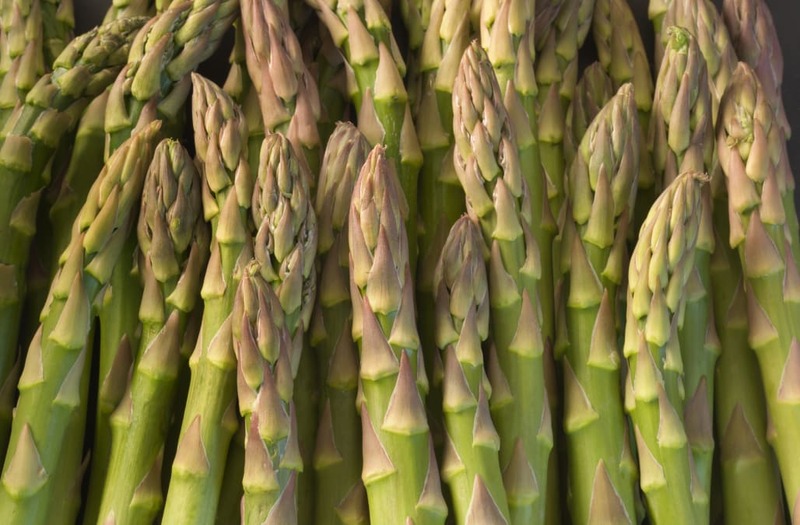 Researchers did make a point to say that, due to the "potential health benefits of eating asparagus—including a reduced risk of cancer, cognitive impairment, and cardiovascular-related diseases," people should continue to eat the stalky vegetable ... even if they are among those able to smell the disagreeable odor afterwards.